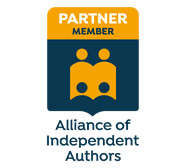 This Roundup offers links to sites offering indispensable ancillary tools for editors and proofreaders. It includes software, macros, an in-depth article by Microsoft Word MVP Shauna Kelly, and a free book with over 400 macros. Macros for Writers and Editors by Paul Beverley.